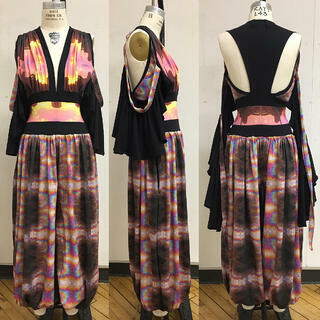 Bio: Lizzy Gee, a rising senior fashion design student at Pratt Institute, has been creating as long as she can remember. She discovered fashion design at The Handwork Studio at the age of eight. 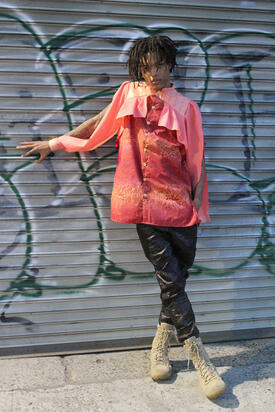 “I discovered fashion design was my favorite form of creating since it combines function and art,” she said. A comprehensive process, fashion design involves numerous skills to transform sketches into fashion pieces that speak the creator’s vision. 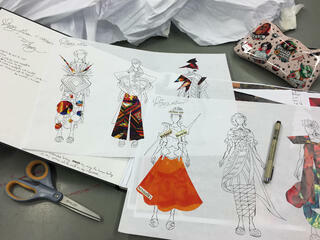 Personal experiences and interests inspire Lizzy’s fashion design concepts. “Anything can possibly inspire me, but overall beauty, love, and humor are the main elements where I find inspiration,” Lizzy said. Unique mixes of these elements generate Lizzy’s brilliant ideas--typically involving a story--that she then tells through her designs. Lizzy takes most pride in her Rainbow Ruination Romper. In addition to telling an environmental message, the entirely organic romper provides functional sustainability through the bodice’s ability to transform into various styles. 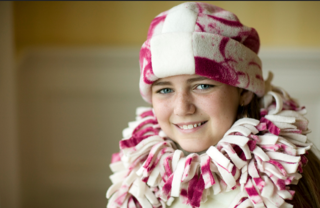 Lizzy believes challenges are part of the fashion designer job description. One of Lizzy’s most recent capsule collections consisted of menswear pieces, new territory for the designer who typically constructs unixsex or womenswear. 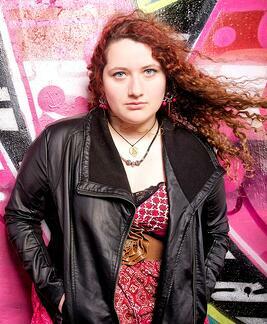 Living in an exciting place like Brooklyn, Lizzy has inspiration and ideas constantly around her. She captures all her findings with her camera and files them at her studio. “I am lucky to have found a profession I love to do even in my free time,”she said. “ I can have a drink with a mini-umbrella, put on a playlist, and sketch new designs anywhere I go." Be sure to check back every week to meet another amazing maker! 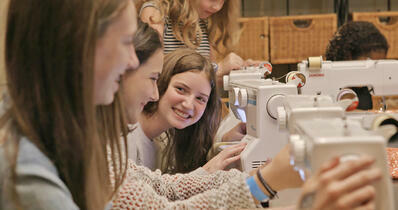 Want your children to learn and be inspired in the same classes that jumpstarted Lizzy's passion for sewing and fashion? You can find our fall classes here. For project ideas join our You Tube Channel or visit our Store. There’s something to be said for the First Friday’s in Narberth. The stores are open late, live music fills the air and on that first Friday in May, The Handwork Studio is abuzz with the glowing laughter and pride of our artists. This year, the studio celebrates it’s 5th annual Student Art Exhibit. The exhibit is an opportunity for all of our artists to showcase their finest works and share with friends, family and the community at large the fruits of their very crafty labor. And quite frankly, it’s awesome. I hope that you’ll join us this year as our studio is transformed into one of the Main Line’s most exclusive art hangouts on Friday May 4th, from 7pm-9pm. Come out and enjoy the show! Or you can call us in the studio, we always love speaking with our friends, new and old. We hope to see you on First Friday! 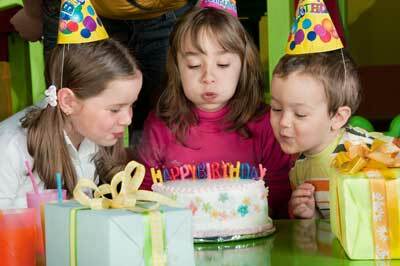 Every mom wants to make sure their child has a wonderful and special birthday party. 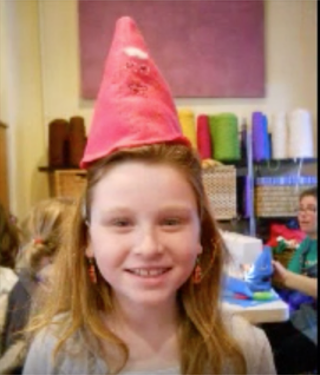 At The Handwork Studio, over the last 10 years, we've hosted hundreds of parties and we want to share with you some tips to ensure everyone, including yourself, has a wonderful time! 1. Keep it short: We suggest no longer than 1.5-2 hours. 2. Keep is small: The more kids there are, the less the party is about your child and more about managing the event. 3. Focus on an activity or event: This will keep kids from getting restless and bored. 4. Be Inclusive: If you choose to have a larger party, invite everyone from your child's class. If that is too many kids then just invite all the girls or all the boys. However be careful not to invite most kids and leave one or two out. That's hurtful. 5. Open Later: Open presents later after the party when most guests have gone. Opening gifts during the party can get crazy and over stimulate your child and guests. You child will enjoy the experience more in a quiet moment where she/he can casually open each gift and be in the moment. 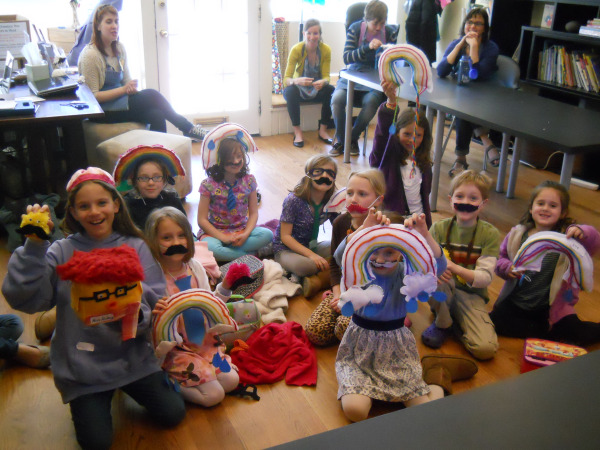 We love hosting kid's parties at The Handwork Studio. 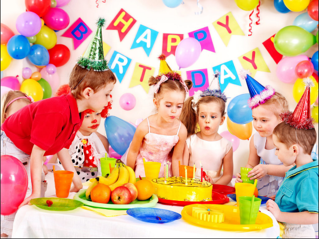 If you are interested in hosting your child's party at our studio please contact us at 610-660-9600 or by sending us a message!